Feeling a bit of angst over the new Department of Labor overtime rule? Take a deep breath. You might have a bit more time comply … if you have to comply at all. A federal judge in Texas has issued a temporary injunction that stops the implementation of the new rule. In other words, nothing changes until the courts have a chance to take a closer look. The rule, which was to take effect on Dec. 1, would have more than doubled the salary at which workers would qualify for overtime pay. Under the DOL’s new rule, anyone who makes $47,476 or less annually would qualify for overtime pay. The current threshold is $23,660. The MACPA is among the scores of business groups nationwide that have opposed the new rule. 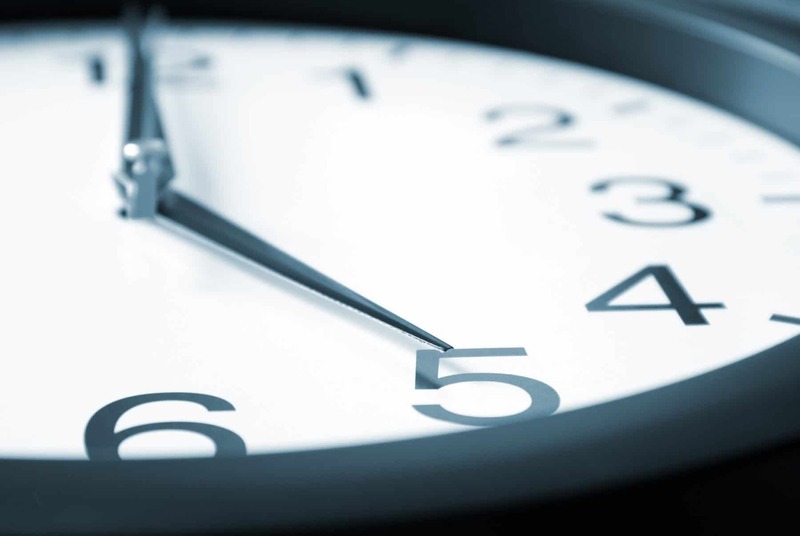 The association at first opposed the rule outright, then — when it became clear that the DOL was intent on increasing the overtime threshold — called for a three-year phase-in period to allow employers to absorb some of the new rule’s hefty compliance burden. Experts say the litigation and possible appeal process is likely to drag out until the inauguration, which means President-elect Donald Trump could scrap the overtime changes by dropping the defense of the rule. “Mr. Trump and his hand-picked Secretary of Labor will have a lot to say about whether the DOL will continue to pursue the rule in one form or another,” said Ryan Glasgow, a partner at the D.C. law firm Hunton & Williams LLP. As if things weren’t complex enough, now we have to wait to see how all of this shakes out in the courts.